You all know the love I have for Upretty Rapstar Cosmetics. I’ve reviewed them multiple times and still haven’t found a product I don’t love. 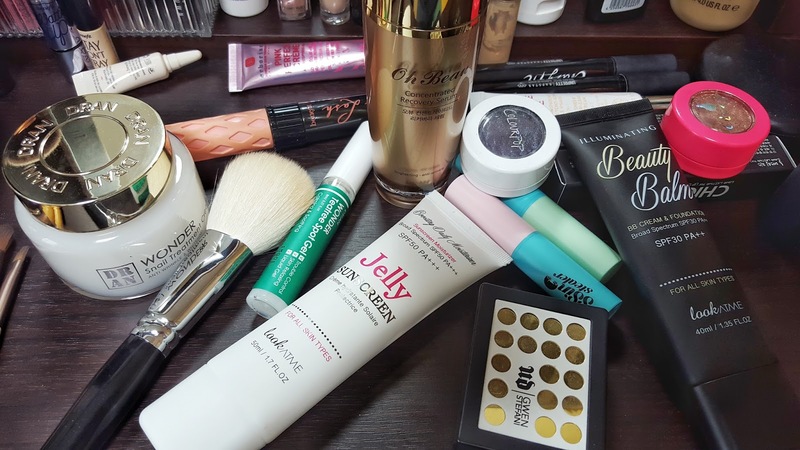 I think they are one of the best Korean beauty brands on the market right now. Their products are quality, pigmentation is great and they wear all day! The stylish packaging has a sleek and edgy feel to it. 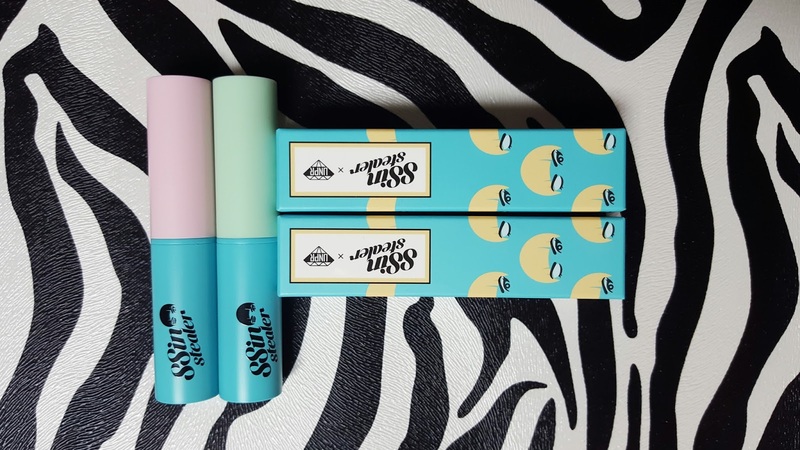 Recently they launched another collaboration with Korean beauty YouTuber, Ssin. This is the second collab with Ssin and it is awesome. 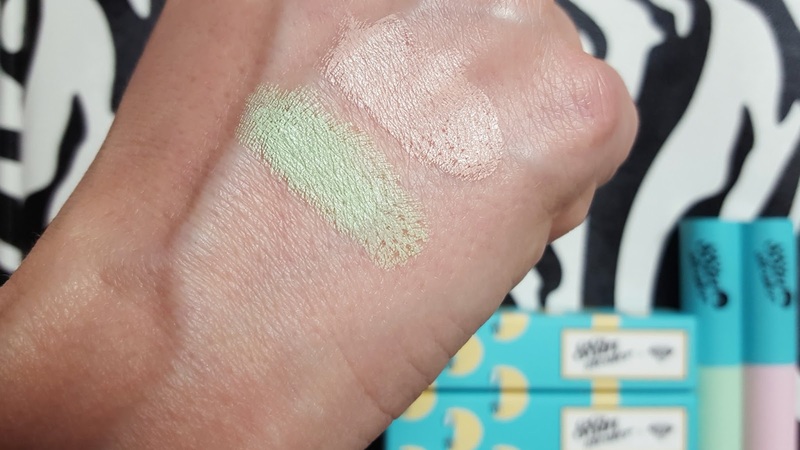 Since I had just finished hauling at the beauty expo, I needed to buy only the necessities, so I opted for the 2 products I was most excited to try, the color correcting sticks! If you follow beauty trends you know last season was all about the contour/strobe scene. This season we are seeing more color correcting tools in the spotlight. What is color correcting? It’s all about the color wheel and using different colors to counteract skin troubles like redness and dark circles. Green cancels out the redness around your nose or lips while salmon pink cancel out the in dark circles. The product is a bit thick to apply directly to your face. I don’t recommend applying it directly from the stick around your eyes as it pulls the skin, so I put it on my finger or sponge then apply it. I like to use my fingers to apply concealer as it heats the product and it can blend smoothly into my skin. Apply these products first, blend, then apply your foundation or bb cream to blend the colors more evenly. Overall, I love the pigmentations, packaging, and texture of the products in this line. The highlight/contour pans look great, and the pigments of the shadow palette are wonderful. I hope to pick up a couple more in the future. 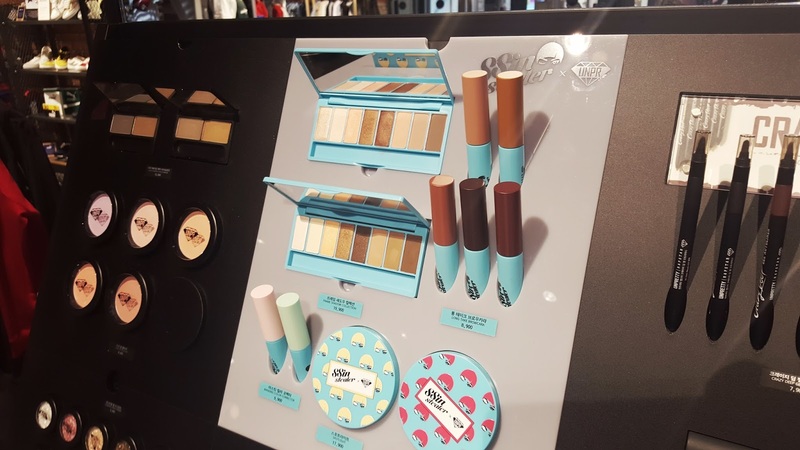 Have you tried UPRS cosmetics yet?! I can’t stop raving. Let me know about your favorite products in the comments below. They are available for purchase at Wonderplace (in store on online). However, they don’t ship internationally yet. Direct purchases can be made through my website so email me if you are interested.